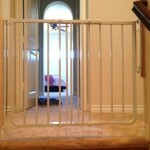 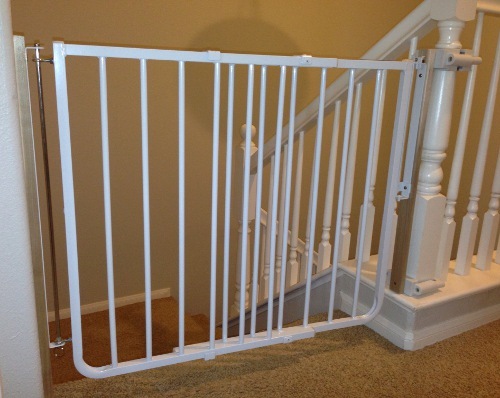 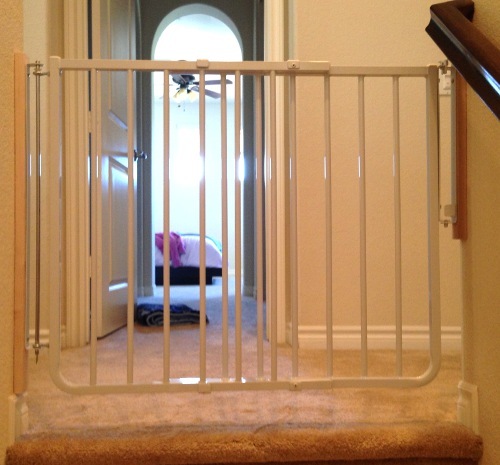 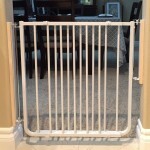 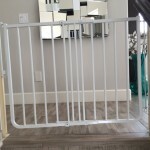 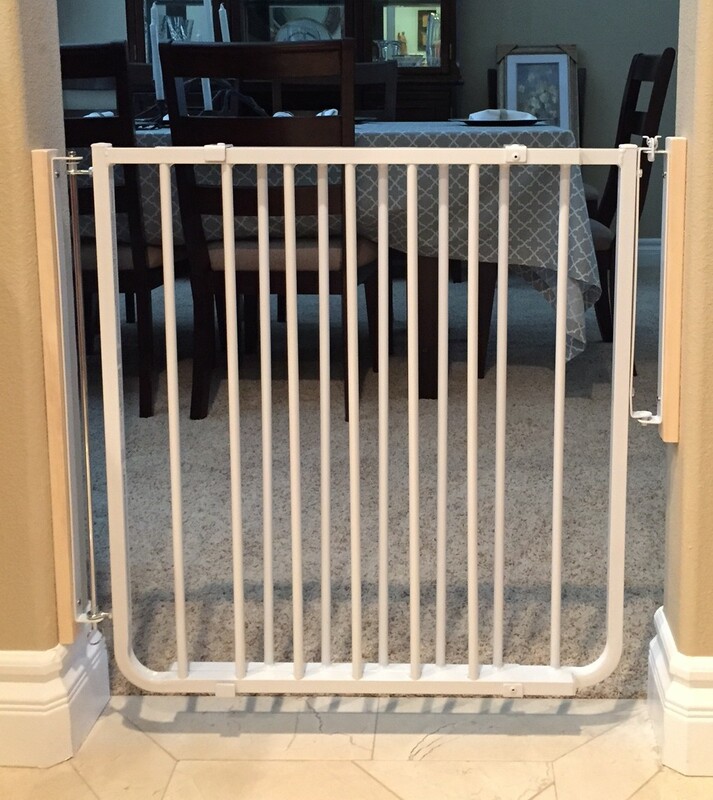 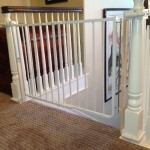 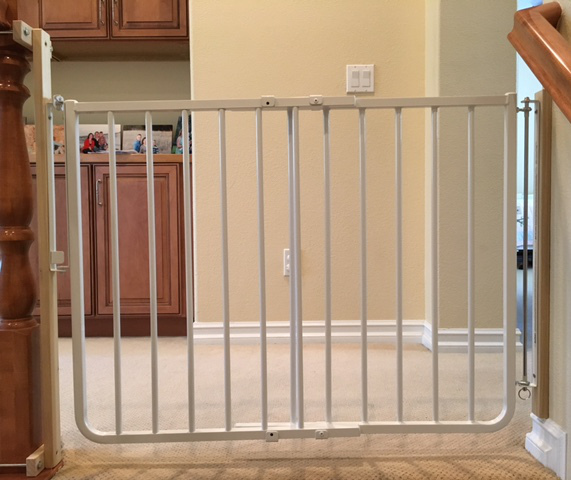 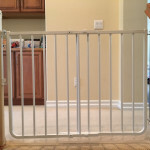 Hardware Mounted (meaning secured with screws) baby safety gates are useful in many applications such as for the top and bottom of stairs, to restrict access to rooms, around fireplaces or any just to keep your baby away from a danger in your home. 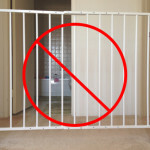 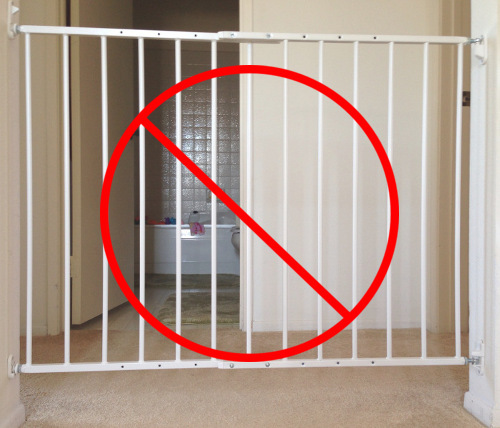 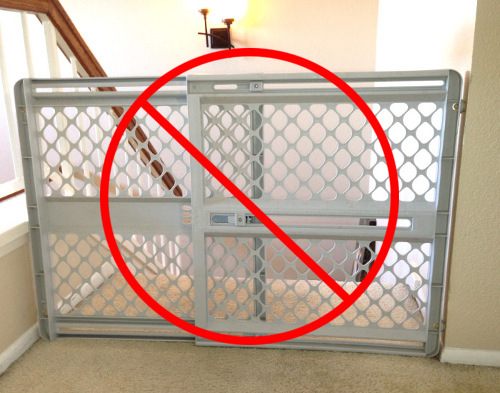 It is important to use QUALITY gates that are stable, easy to use and have a sturdy locking mechanism. 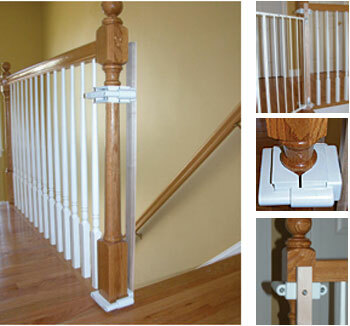 Top of Stairs with NO HOLES kit. 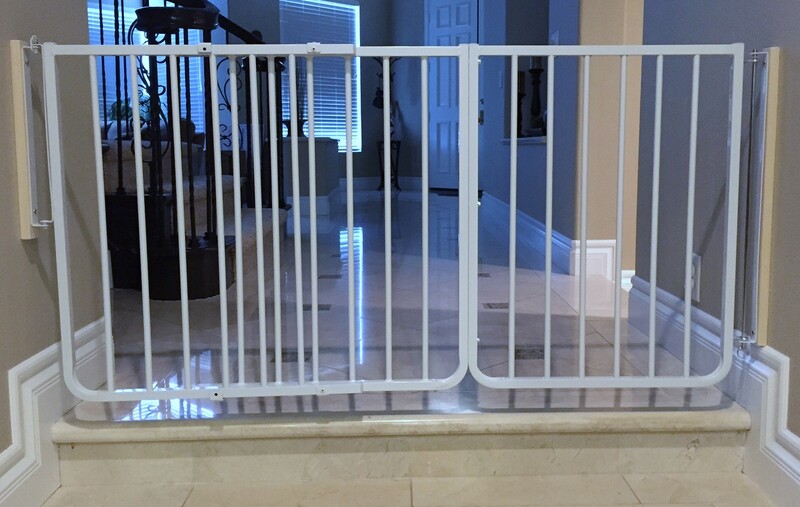 Baby Safe Homes will help you choose and install the RIGHT gate the first time, minimizing damage to your home and maximizing ease of functionality. 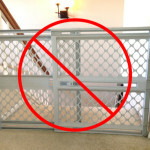 We provide only the BEST safety gates with the JPMA seal of approval. 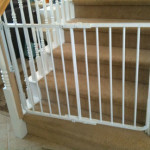 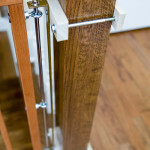 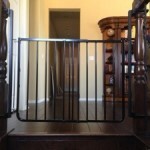 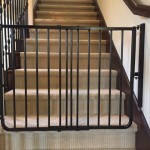 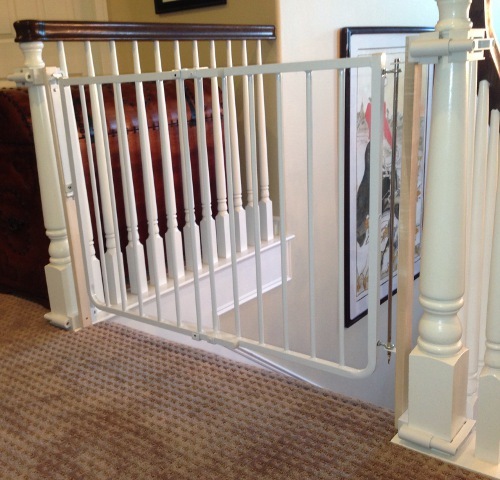 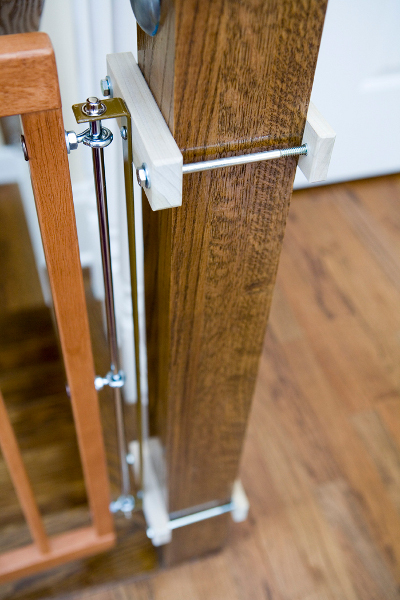 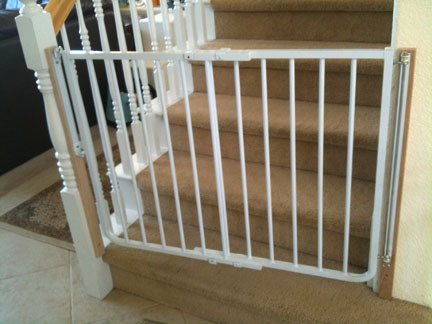 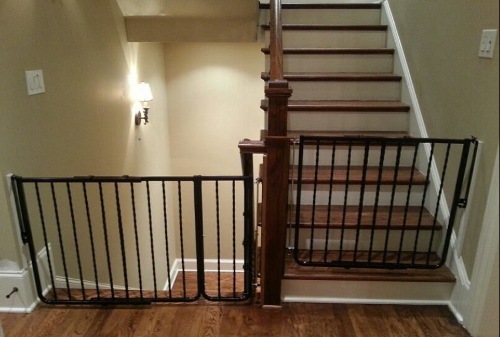 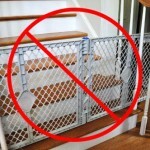 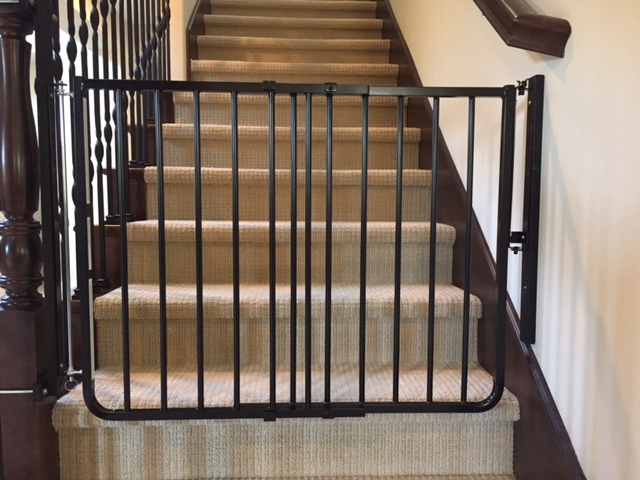 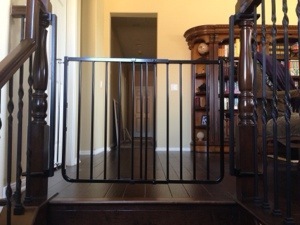 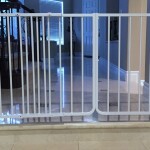 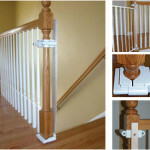 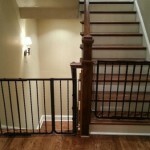 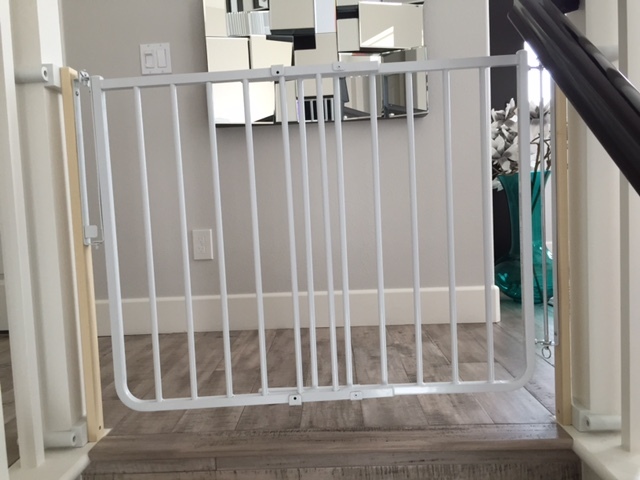 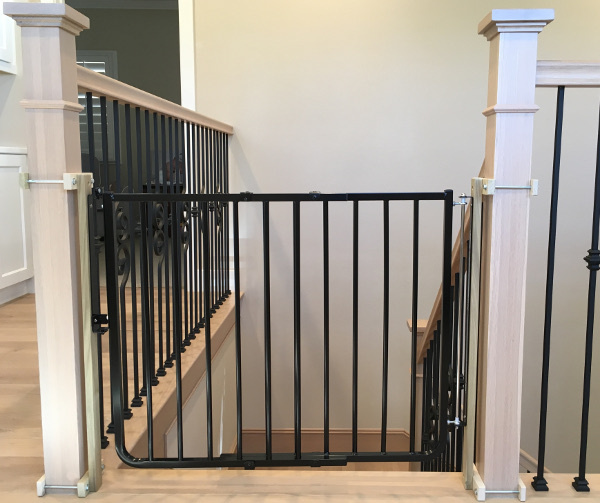 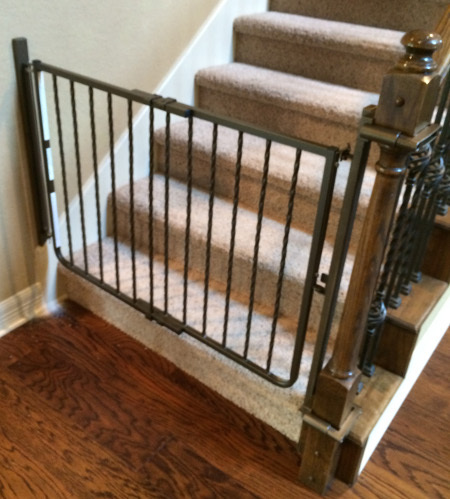 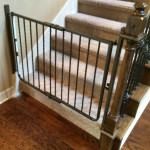 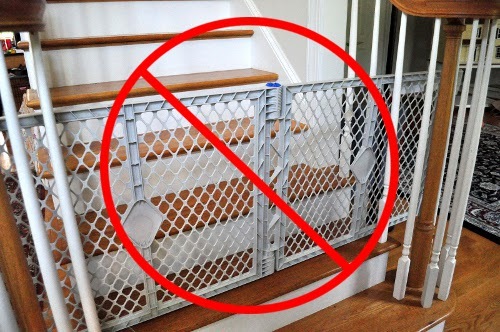 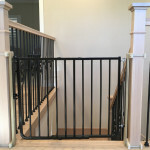 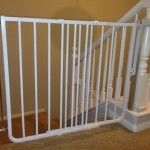 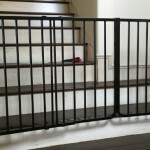 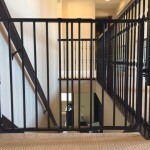 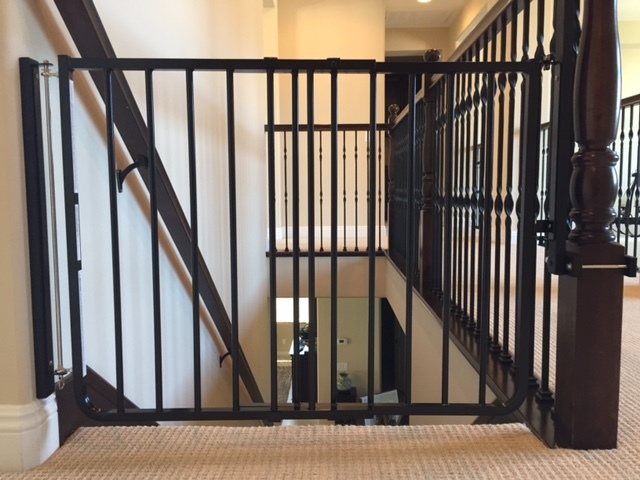 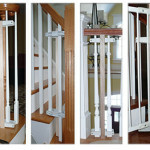 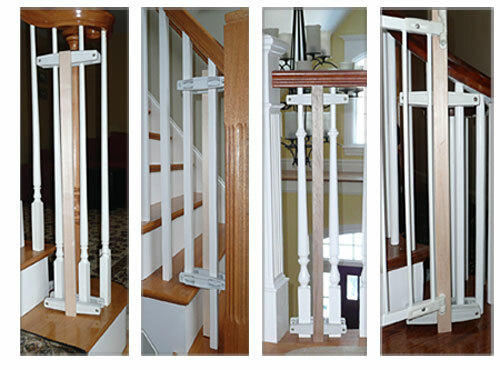 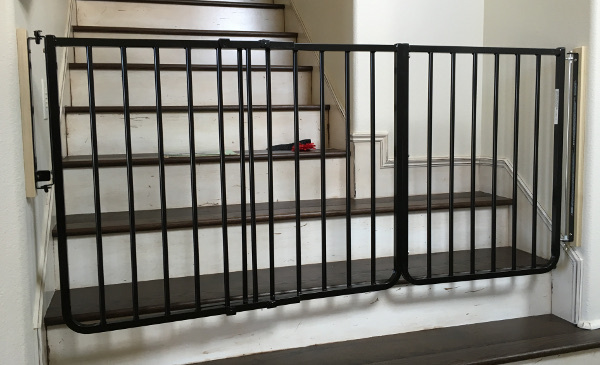 Our gates DO NOT mount into your base moldings further minimizing damage and we also have a CUSTOM NO HOLES mounting systems for a more secure installation and to avoid drilling holes into your stair banisters.